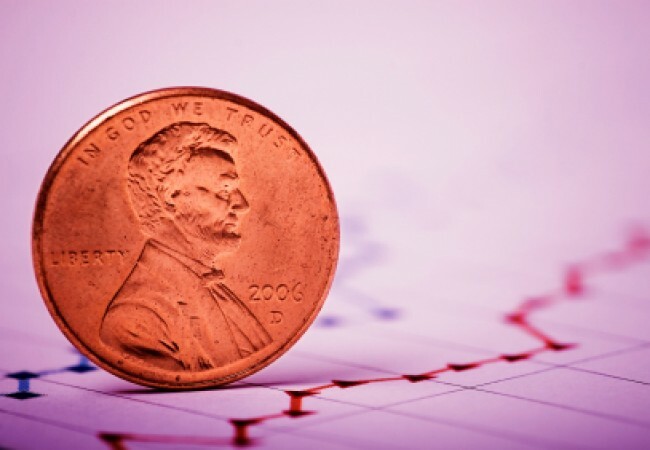 Penny stocks may not be an enticing option for seasoned investors or any risk analyst. But, as someone just looking to get started in the world of investing, you may appreciate the low-cost associated with these stocks. For less than $5, you might just be able to find some good stock investments. This allows you to have less capital and more flexibility in how you manage your stock market portfolio. Here are five penny stocks that are shaping up to do well in 2016 and beyond that you may want to consider buying today. Avon sales took a hit last year, allowing investors to purchase shares for the low price of $4.76. However, this cosmetic brand’s global name recognition should provide it many opportunities to turn things around in 2016. This company has been around for a long time and doesn’t look to be slowing down anytime soon. At $3.85 per share, an investment in Sirius is a good American business to buy in to. This is a company that has growth potential for the coming years as they expand their reach in the entertainment business. The company’s reach via trials in newly purchased cars cannot be understated, offering continuous growth potential. Taseko Mines Ltd is another excellent penny stock to buy. TGB shares prices are currently hovering around $1.46 a share. But do not let this low price fool you. Taseko Mines is up 117% in the last month, and the gold and industrial metals industries continue to grow. If you want to invest in penny stock that is growing, TGB is the perfect choice. Who doesn’t like alcohol, especially in today’s world of abysmal work life balance for most Americans. This company hasn’t done well recently, making shares an extremely affordable $1.03. However, there is always a market for alcohol. With prices that low, there’s no better time than now to take the risk (after some due diligence, of course). Coming in at $3.93 a share, Groupon Inc. may be a wise investment. There is a huge market for discount websites and apps, and Groupon leads the pack. Groupon has also branched out to offer deals on hotel stays and vacation packages which provides a whole new source of revenue for the company, providing better prospects for the years to come. If you’re looking for the cheapest option, StemCells Inc. is far and away an Intuit stock price. With shares selling at just $.25, you won’t have to worry about ending up homeless if StemCells Inc. winds up not being a wise investment. Looking forward, there are many opportunities for this market to boom in the near future. So, it may be worth the risk to buy in now while prices are low. These are five penny stocks that may be a good investment for a first-time penny stock buyer like yourself, looking to learn how to play the stock market without a large investment up front. Be prepared for the volatility that comes with penny stocks to buy today. Be sure to keep you risk at a minimum. By doing so, you may be able to learn a lot about investing while also making some money in the process.